Welcome! In this article we'll break down the different steps involved in creating an account. You might have recieved a Pre-arrival sign-up link from your accommodation so you can create a Glide account before you move in, but if you haven't it's absolutely fine to do it once you're settled into your new home. If you're not automatically redirected, make sure you're not using mobile data, and click here. If you browser displays a message that the connection is not secure, click Advanced, then continue to the website. This is simply your browser flagging that our network is trying to redirect you. If you’re new to us, hit 'Get Started' and you’ll be taken to a page showning the available packages at your site. 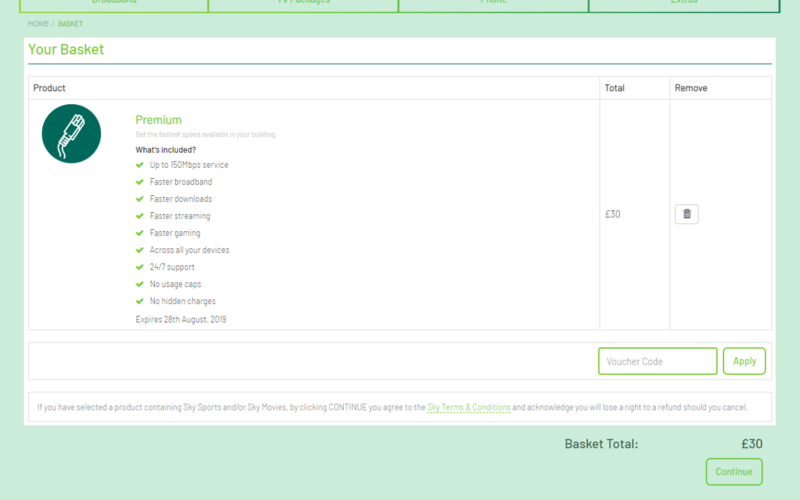 You can click the categories along the top to browse the different services and upgrades on offer. If there is free package at the site, you'll be able to skip straight to entering your details. Now you'll be asked to enter your account details. The Username is the name you will use to log into the internet and your account. We request your Email Address so we can send you a confirmation that you’ve successfully registered. We ask for your contact number and Twitter handle in case you ever need to contact us for support. If you've got a voucher code for a discount, add the product to your basket, then enter the voucher code in the basket page. If it's for a specific product, go straight to the empty basket, enter the code, and it will add the product to the basket automatically. Congratulations! From here, you should be able to browse the internet. Occasionally you might be asked to re-enter your username and password to renew your access to the network. 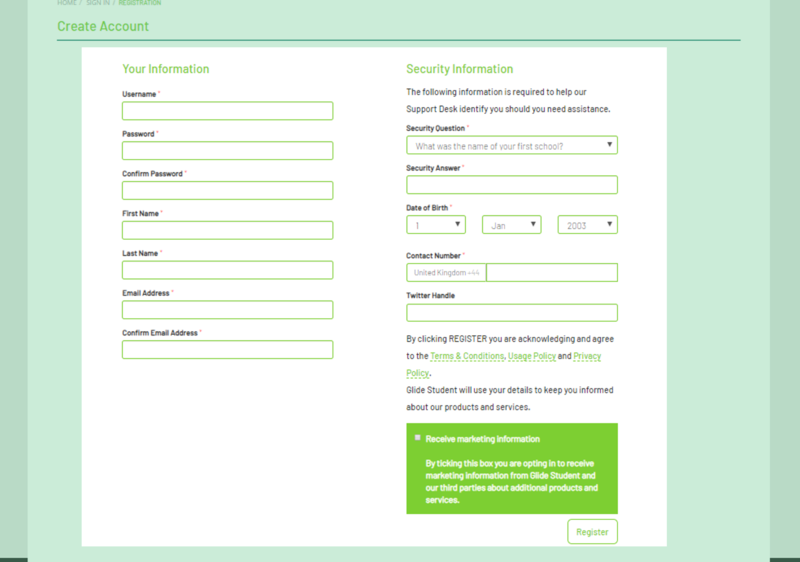 If you need to amend or update any details on your account, you can do so by logging into your account homepage and clicking Update my User Details.